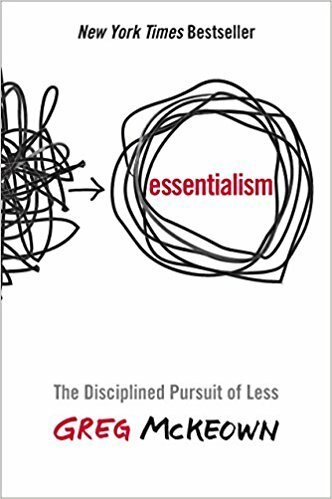 Essentialism is a new way of doing things by executing the right tasks and eliminating everything else to get the biggest impact. It’s all about working smarter not harder. Getting the right things done and eliminating everything else. By definition, factfulness is the stress-reducing habit of only carrying opinions for which you have strong supporting facts. 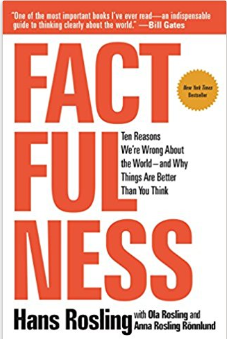 In Factfulness, Professor of International Health and global TED phenomenon Hans Rosling, and his two long-time collaborators, Anna and Ola, offer a radical new explanation to show us how to look at the world objectively based on the ten instincts that distort our perspective that will change the way you see the world. 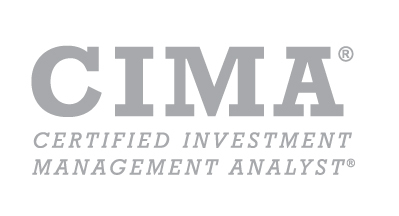 James Comey served as the director of the FBI from 2013 to 2017 where he was involved in some of the highest stakes cases including the Hillary Clinton email investigation and the Trump campaign’s ties with Russia. 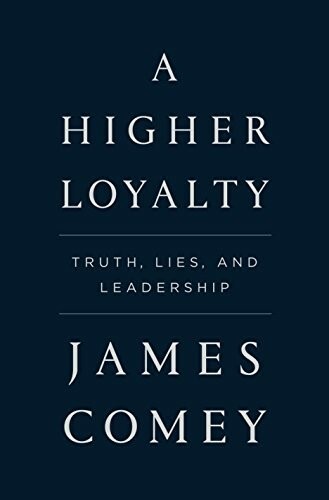 In A Higher Loyalty, he discusses what makes an effective and ethical leader. Bowler, a professor at the Duke Divinity School, was 35 years old, happily married and raising her young son when she found out she had stage IV colon cancer. 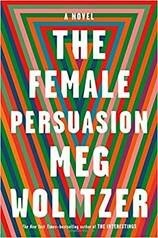 In this heartbreaking yet often funny memoir, Bowler takes you on her journey of facing the possibility of her death and how it has taught her to live. Ken Langone, co-founder of Home Depot, a former director of the New York Stock Exchange, and a world-class philanthropist was a pillar in corporate America for decades. 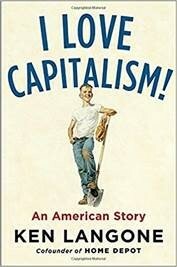 In this memoir, he tells the story of his controversial business career and his passion to protect the American Dream where any hungry kid, can become one of America’s most successful businessmen. 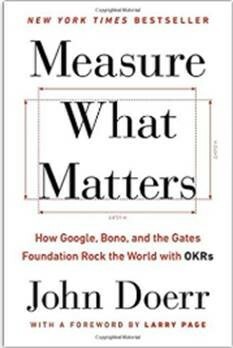 In the 1970s John Doerr was an engineer at Intel where he learned the goal-setting system called Objectives and Key Results “OKRs.” In Measure What Matters, Doerr shares his experience and behind the scenes look at other case studies including Google, rock 'n' rollers, hedge-fund managers and venture capitalists share what they have learned by using OKRs to make their organizations thrive. 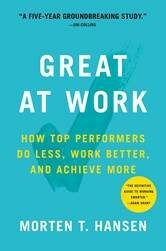 Why do some people perform better at work than others? Based on the analysis of a groundbreaking five-year study of more than 5,000 managers and employees, Author Morten Hansen reveals the answers in his “Seven Work Smarter Practices.” These can be applied by anyone looking to maximize their time and performance. 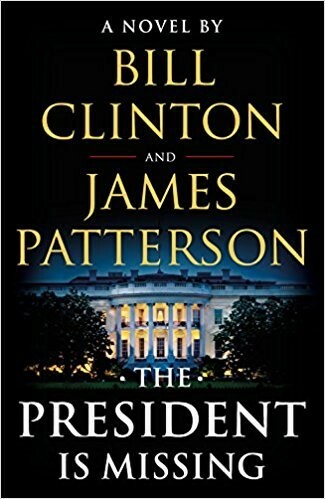 Set over the course of three days, this thrilling story where whispers of espionage, cyberterror and traitors jeopardize not just The White House and Wall Street, but all of the United States. The people and nation are filled with uncertainty. The President even becomes the suspect and suddenly disappears. The President Is Missing sheds a stunning light upon the inner workings and vulnerabilities of our nation that only a former President could know. Greer Kadetsky is a shy college student whom is in search for her own spark in life. Faith, a 63 year old women, is a leader of the women’s movement for decades that inspires her listeners to influence the world. When Greer listens to Faith in a crowded chapel on campus, her life is forever changed. Faith inspires Greer to follow the spark inside of her which leads her down an exciting and rewarding path that she had always imagined. 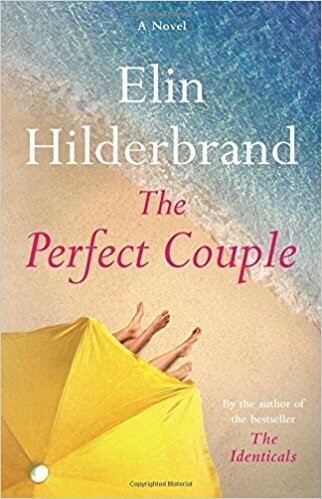 Known as the queen of the summer beach read, Elin Hilderbrand strikes again with her latest book based on the island of Nantucket. Wedding season is in full bloom and just hours before a wedding a body is discovered in Nantucket Harbor making it memorable for the wrong reasons. Wealth, beautiful people and family secrets will keep you flipping pages of this book. Bestselling author Kristin Hannah captures World War II from a different point of view: the women's war. 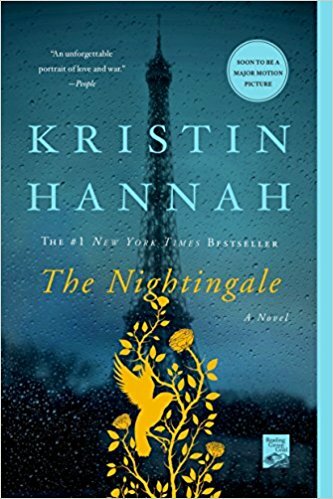 The Nightingale is the story of two sisters who embark on their own journey’s filled with passion, danger, love and freedom in German-occupied, war-torn France. 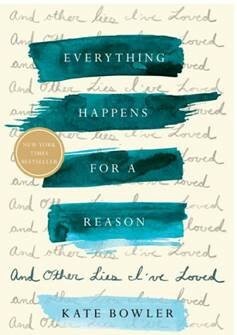 This beautiful and heart-wrenching novel celebrates the resilience the of the human spirit. You’ve heard the saying “timing is everything.” But do we really know much about timing itself? We live in a constant state of deciding when the right time is. 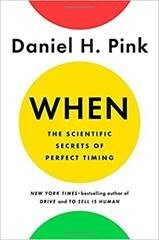 In When: The Scientific Secrets of Perfect Timing, Pink shows us with cutting edge research that timing really is a science and gives insight to help you excel at home, at school or in your career. In Happier Now, nationally recognized happiness expert Nataly Kogan teaches you to embrace our full range of human emotions. 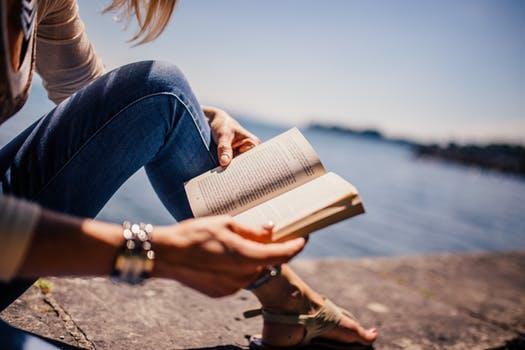 Her five simple practices will help you boost your “emotional immune system” and get happier without radically changing your life.